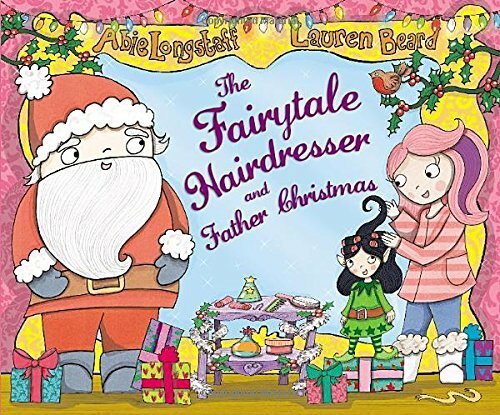 The Fairytale Hairdresser and Father Christmas includes lots of our favourite fairytale and nursery rhyme characters celebrating Christmas but one character is determined to spoil Christmas for everybody. 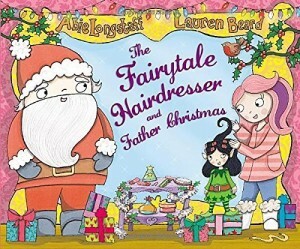 The Story: After a busy Christmas Eve at the salon, Kittie Lacey visits Father Christmas to get the elves and reindeers ready for work. 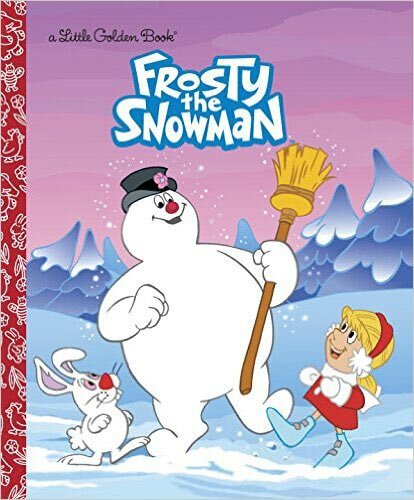 But Crystal, one of the elves, has been frozen in a block of ice by The Snow Queen who has taken all the Christmas presents. 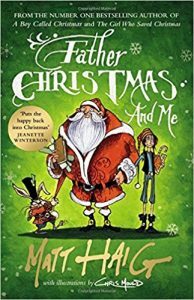 Father Christmas and Kittie go to The Snow Queen’s Palace and when Kittie offers to be The Snow Queen’s friend, The Snow Queen defrosts the frozen presents and helps to deliver them. 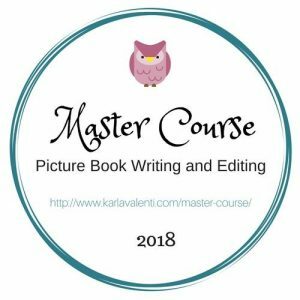 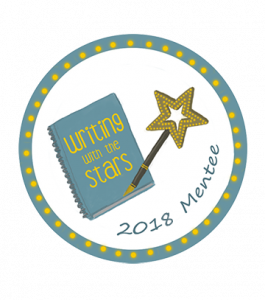 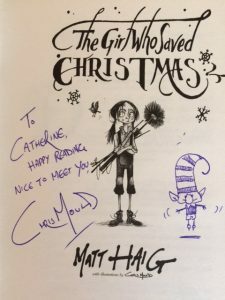 When the fairytale characters meet on Christmas Day to open their presents The Snow Queen makes a new friend and Father Christmas has a special present for Kittie. 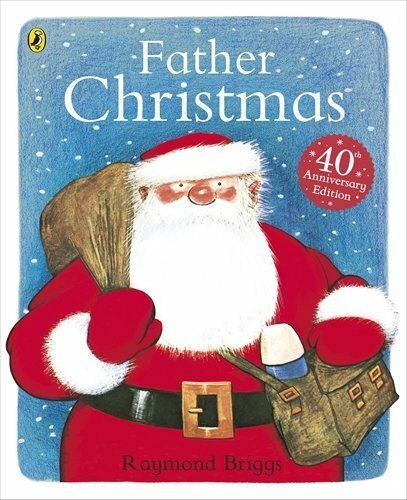 For Story Snug’s Advent Calendar 2015 book blogger Mat Tobin chose Father Christmas by Raymond Briggs. 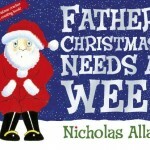 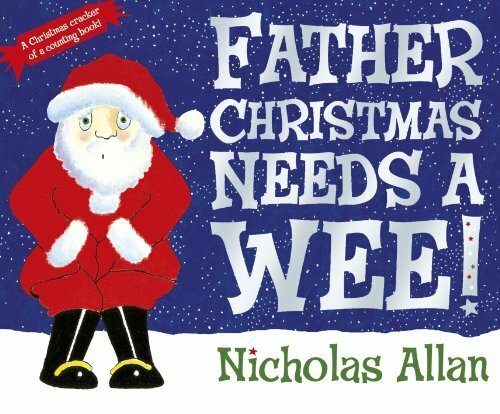 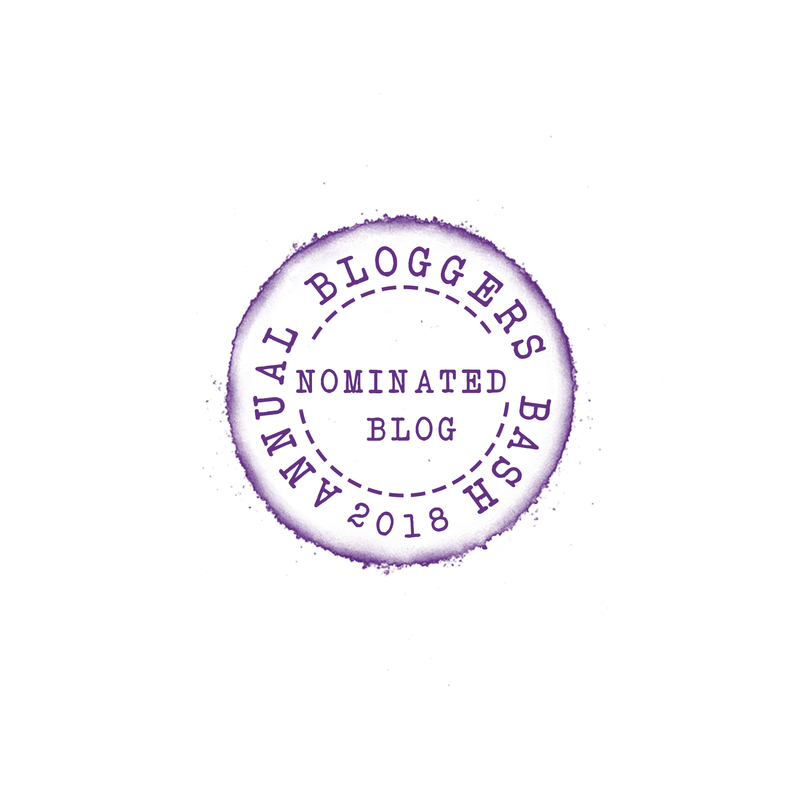 Author David Cadji-Newby chose Father Christmas Needs a Wee by Nicholas Allan. 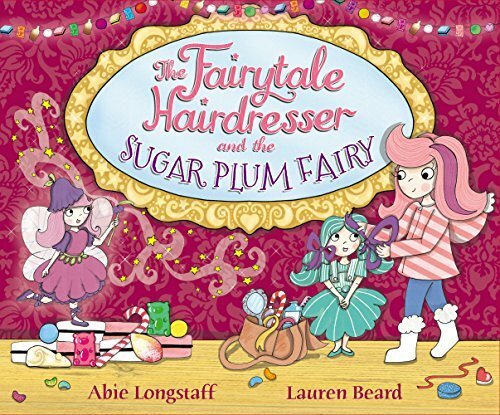 The Fairytale Hairdresser and The Sugar Plum Fairy by Abie Longstaff and Lauren Beard is also a lovely festive read. 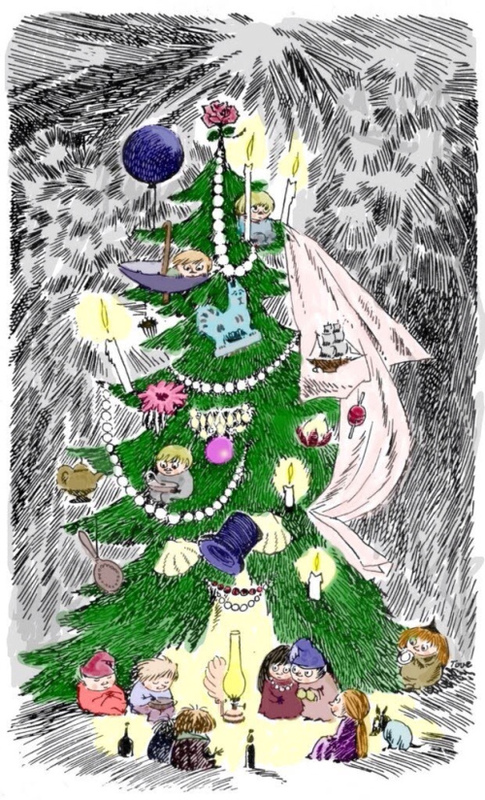 We love The Fir Tree from Tales from Moominvalley by Tove Jansson. 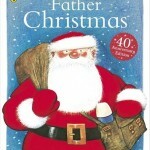 It tells the story of how the Moomins discover what Christmas is. 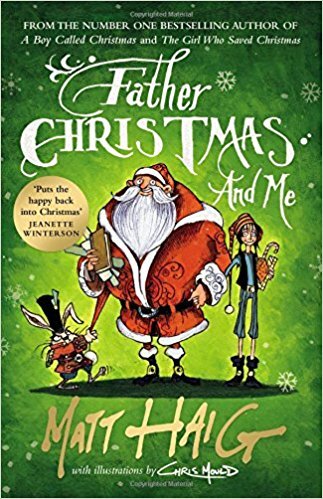 Father Christmas And Me is the third story in Matt Haig and Chris Mould’s trilogy which is the perfect read at this time of year. 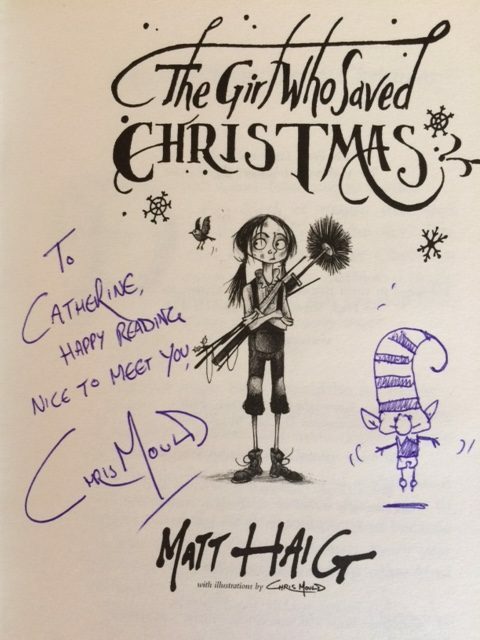 I am lucky to have a copy signed by Chris Mould.